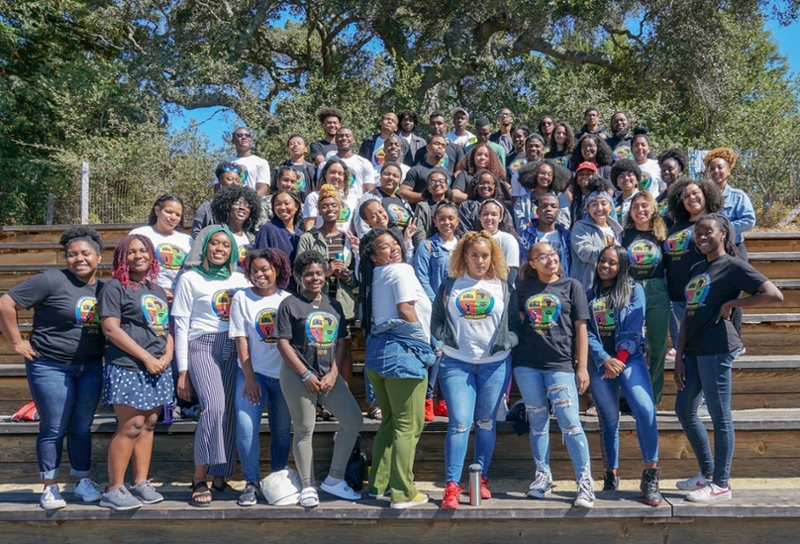 Black Academy was implemented for the first time on the UCSC campus September 2016. This FREE program is designed to support and guide students in their transition to the university, as well as provide a general introduction to the people and resources that will help new students flourish. In addition, we have fun social programs included that will bring you all closer to each other. We welcome applications from both Frosh and Transfer students! Opportunity to build life-long relationships with other Academy participants. We will send the application in May 2019. More detailed information will be available soon. If you have any questions, please feel free to email Aaron Jones, ABC Retention Specialist, ajones10@ucsc.edu.